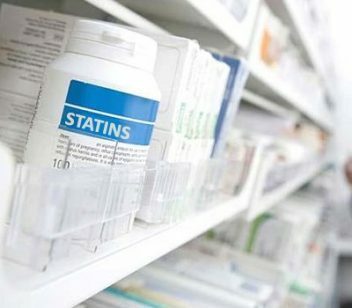 Statins prescribed to lower cholesterol may also be beneficial for reducing the risk of a number of other health problems, doctors say. They point to a new study, published in the July 2013 American Heart Association (AHA) journal Circulation: Cardiovascular Quality and Outcomes that compared several statins for safety and effectiveness. Researchers compared data gathered from trials involving 246,955 individuals. Results revealed that statins also decrease inflammation in the body, in addition to lowering cholesterol. 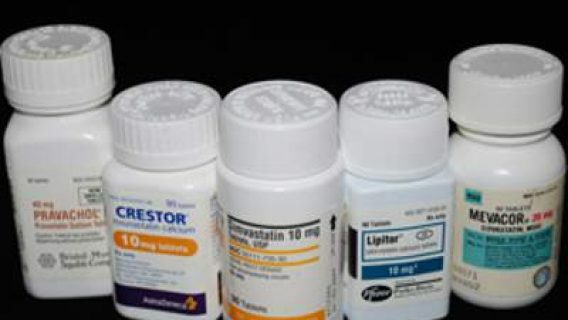 Statins, sold under such brand names as Crestor, Lipitor, Mevacor and Zocor, are usually prescribed to people with high cholesterol to prevent heart disease. As many as 30 million Americans take statins, and statistics show that they are effective in lowering cholesterol. Statin use is on the rise in the United States. According to the latest revised cholesterol guidelines, 27 million more Americans should be on statins to prevent heart disease. However, these drugs remain controversial, and there are still doctors on both sides of the issue. But there are definitely risks, and other doctors are not as eager to jump on the statin bandwagon. 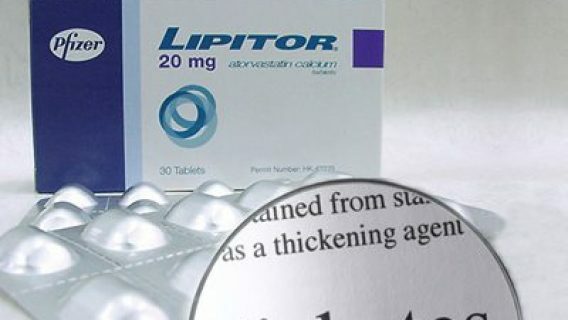 The most publicized side effect of statins like Lipitor is the risk of developing diabetes, a disease already on the rise in the United States. For post-menopausal women, the risk of diabetes is 71 percent higher, according to a study published in the Archives of Internal Medicine. Asian women are at the top of the scale, with a whopping 78 percent increased risk. Statins are also prescribed to protect against heart attacks, but evidence shows they are not effective in preventing first heart attacks, said Hyman. 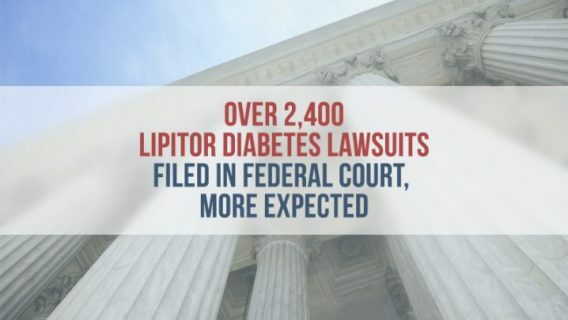 Some people injured by Lipitor chose to file lawsuits, and the claims are currently pending in the U.S. District Court for the District of South Carolina. 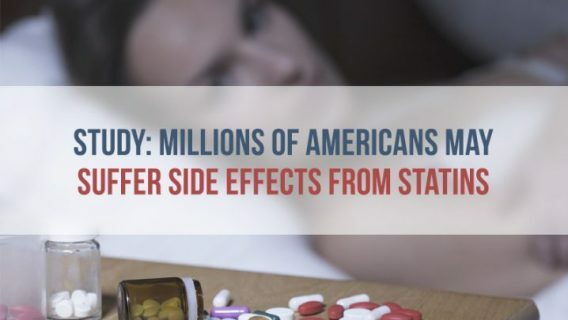 Even the FDA finds the evidence of side effects concerning enough to update side effect information to the drugs’ package inserts. In 2011, the U.S. Food and Drug Administration (FDA) expanded its advice on statin risks and revised drug safety inserts to reflect its concerns. The FDA advised patients and doctors that it had received reports of liver injury, memory loss, increased blood sugars that may lead to diabetes, and muscle damage.